We are always looking for highly skilled clinical professionals to join our growing team. 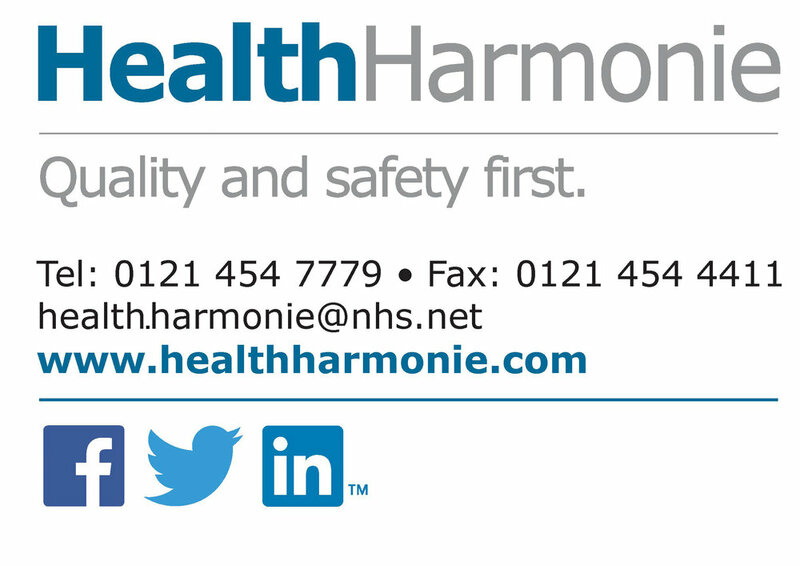 Joining HealthHarmonie provides the opportunity for flexible working, continuous professional and to work as part of team of multi skilled individuals providing high quality patient care. We are looking for candidates who have excellent interpersonal skills to communicate with patients, have the ability to work within a team and independently, have good time keeping skills to ensure the clinics run smoothly and on time.